Undeclared students enjoy a unique opportunity to explore their interests, tap their talents, research options, evaluate alternatives, and make informed academic decisions before selecting a suitable academic major. 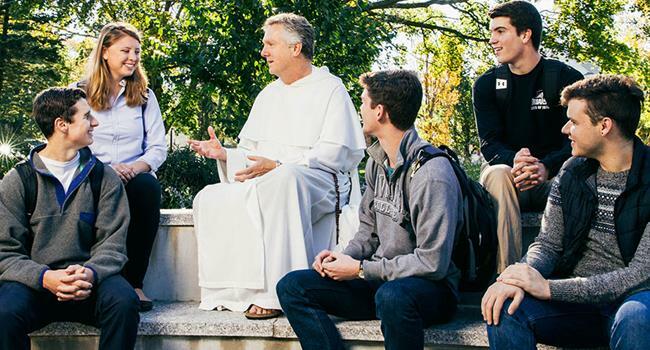 In recent years, nearly half of each year’s freshman class has entered Providence College without declaring an academic major. Some students have already narrowed the field of possible majors to a “short list.” Others want to learn more about the College’s 49 majors before they make a choice. The Undeclared Advising Program provides students the resources and advisors they need to thoroughly explore their academic options during the first three semesters at Providence. Faculty members from nearly all academic departments serve as academic advisors – the foundation for the program. Their advice is supplemented with targeted seminars and workshops to help students select a suitable major. It is associated with the Office of the Dean of Undergraduate Studies & Graduate Studies. This program provides assistance to students who prefer to explore various academic options before committing to specific majors. The Director of the Undeclared Advising Program is responsible for selecting and assisting faculty advisors who are prepared to advise undeclared freshmen and sophomores in their orientation to the College, course selection, exploration of academic goals and major program options, as well as the transition process into their declared majors. The Undeclared Program seeks to help students identify majors consistent with their academic strengths and goals and to foster their academic growth and development. 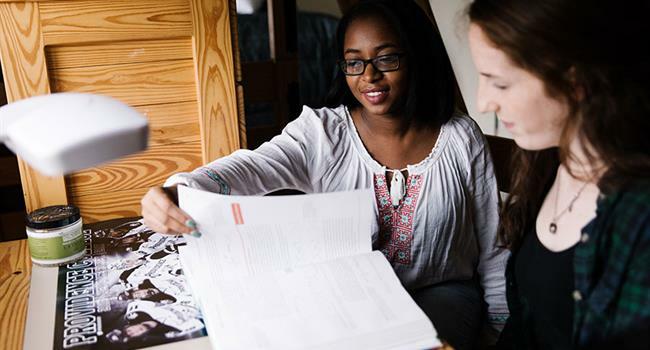 While students are ultimately responsible for their own choices and for conducting their own major search processes, undeclared advisors are encouraged to guide them toward prudent exploratory course selections as they test various major options. The Undeclared Advising Office is located in Harkins Hall 213 and can be reached at 401.865.2177. Please feel free to contact us with questions about your academic options.